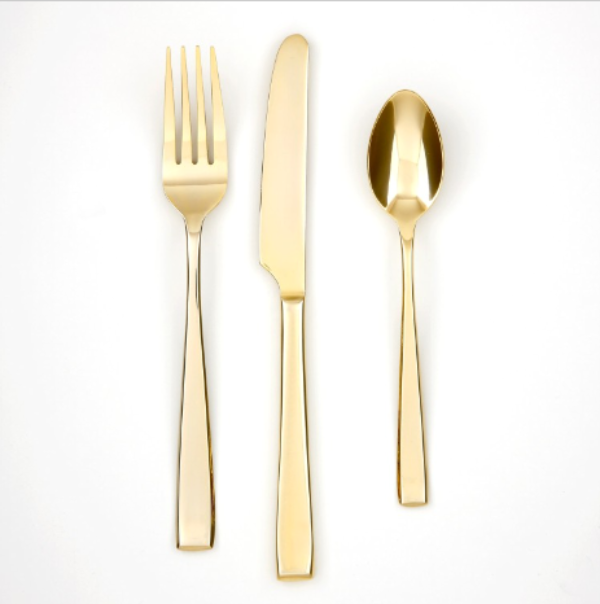 Well if you too love the gold toned flatware and do not have the budget to invest in a very expensive set then I would suggest the above over here...it is nice and simple just how I like it. The price is right as well. Christina - it's been a while since I stopped in. I've been coveting gold flatware for a while. LOVE your family photos. So candid and stylish all at the same time. I had some taken a couple days ago. I only hope they turned out as well. how freagin genious! I love them! I LOVE gold flatware. They do bring a very festive look. I got some at a thrift store myself and I'm happy I snatched them up. Although, i do wish that I entertained more so I could actually use them. Perhaps that'll be a goal for 2012. Happy Thanksgiving to you and your family!! 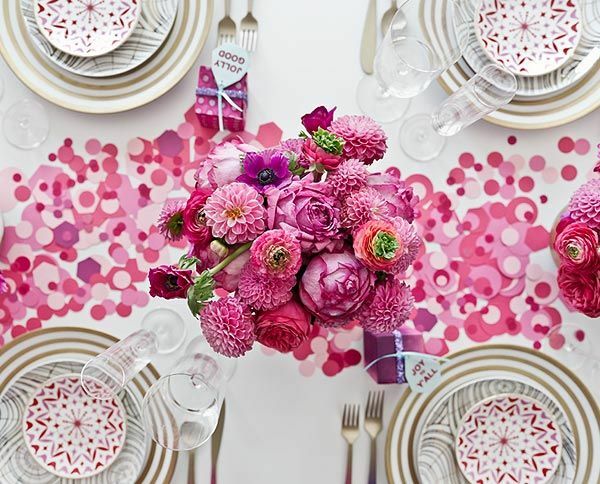 WOW it looks very expensive , what a good work . Even youre not rich your things look very rare . Beautiful flatware, very simple and clean. I love that. I have two boys who love anything "golden". If I had a set of that flatware, it would disappear only to be found later buried somewhere in the backyard as treasure. I've been prowling for some gold flatware for the loft. Haven't looked too hard so as it is we have nothing to eat on except a few leftover Taco Bell sporks (did somebody say "high class"?). Ahhh. Perhaps I should definitely use mine this year.